Remote data recovery is a process by which you can get back your lost data and files over the internet. In an emergency situation, it is a fastest option to recover data. We understand that it is not always possible to get back your lost data on your own. Therefore, take experts help and settle this situation with ease. Our experts at UAE DataRecovery are well experienced in saving your irreplaceable data. We use unique techniques to help you get back your data in less time. Have you lost your critical data? Thinking of ways to recover lost data? Bring an end to your stress and recover all your lost data by opting for our reliable remote data recovery services. Data loss occurs for a number of reasons. If your hard drive falls down accidentally, the entire device gets damaged. In this case, the recovery is very difficult. This is the time you will require an expert’s guidance to get back your data without any trouble. Contact the experts at UAE DataRecovery to deal with such issues in no time. Have a look at the list of problems which will be instantly resolved once you opt for our services. When you lose your data, you will obviously want to get it back as soon as possible. Contact our experts for effective remote data recovery services. Our professionals walk extra miles to settle your issues without any disturbance. We help to prevent your data from being written on damaged drive locations. Our professionals will provide you with the most practical solutions to recover the deleted or lost files. When it comes to data recovery, we are the most trusted service providers to choose from. We also help to retrieve damaged data from your drive and perform the scanning process as well. We use a specific method to backup your files. Are you worried about the expense? It is time to end your worries. The experts at UAE Data Recovery offer the best remote data recovery in Dubai at the most nominal price. We care about your security and hence your data is always secured with us. Data recovery process is essential to recover damage, corrupted and inaccessible files. Whenever you are facing difficulty to get back your data, feel free to contact us at UAE Data Recovery by dialing the helpline number: 042053349. We try to provide our customers with 100% satisfaction at a highly affordable price. We work with an award-winning team who are efficient in providing you with the perfect guidance to recover your data. 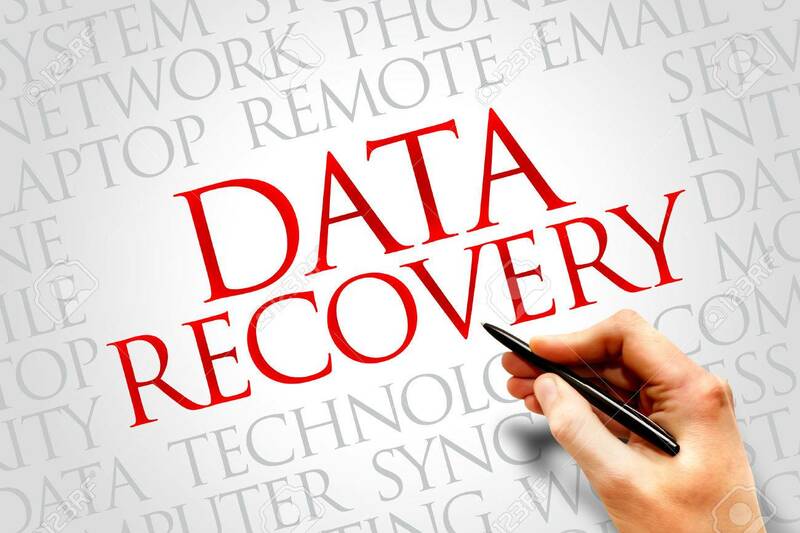 You can also have a free consultation with our executives regarding data recovery worries in Dubai. We do not delay in our services and are available 24*7 at your assistance. Choose our repair service and give us the opportunity to provide you with the best remote data recovery services in Dubai.